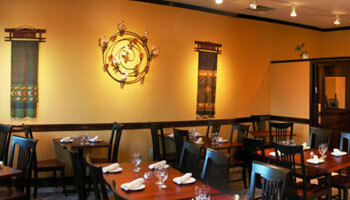 Welcome to Northborough's premier Thai & Sushi restaurant (also in downtown Chelmsford). Yoong Tong means "golden peacock" in the Thai language. Yoong Tong is Thai family-owned and operated. We use only the freshest ingredients and prepare what is said is the best Thai cuisine west of Boston — some from recipes that have been in our family for generations. Our chefs never use MSG. 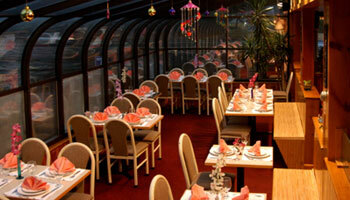 The Boston Globe says, "Thai dining at its finest. Excellent!" Read more reviews by clicking here. Catering. Let us bring the food to your next social gathering, party or business meetings with delicious and unique Thai cuisine, cooked to order. It's always a hit - and totally different than deli! Gift certificates are available year-round. Visit. Call. Click to view all of our Menus. © 2010-present. Yoong Tong Restaurants. All Rights Reserved.